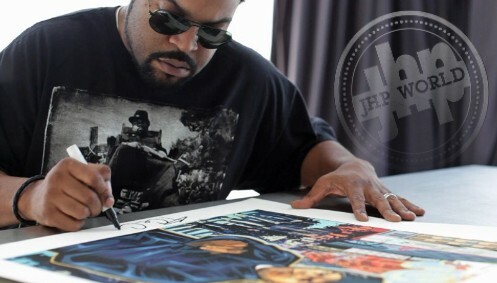 Ice Cube and RareInk brought on Jonathan Hay and Justin Melo of JH Publicity to work on the Ice Cube/RareInk campaign. This campaign will also benefit the Minority AIDS Project — an organization that Ice Cube has worked with over two decades. 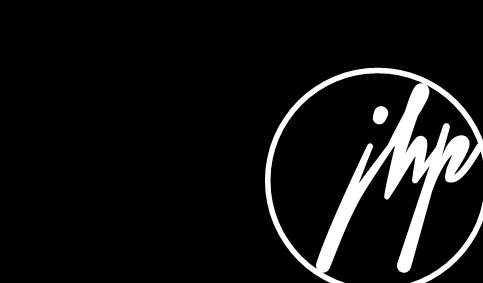 Ice Cube and RareInk announced this exciting partnership that created the music industry’s first autographed art program for fans. This collaboration produced a series of original, authentic, limited edition, autographed art pieces that are quite spectacular! Take a look at this awesome gallery by clicking here. Thanks to Ice Cube and RareInk — JH Publicity now has one of these signed pieces of history hanging in our office!